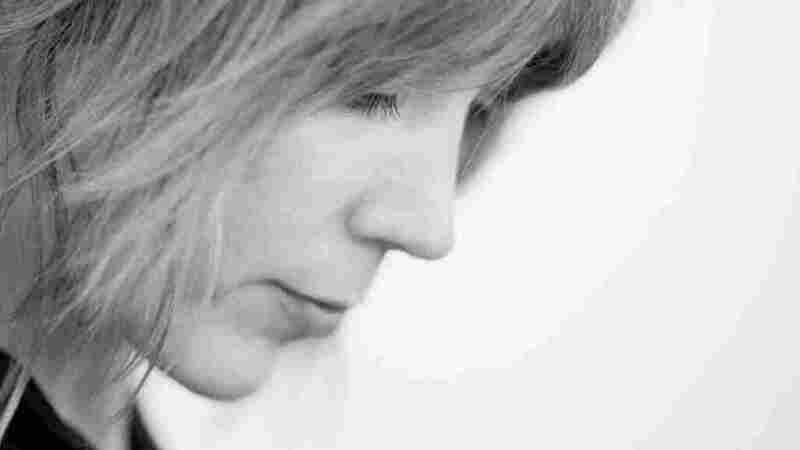 Beth Orton On World Cafe : World Cafe The English singer-songwriter delves into organic folk-pop music on her new album, Sugaring Season. Until this week, it had been six years since Beth Orton released an album. In 1993, a chance meeting with Grammy-winning producer William Orbit led to the creation of her debut album, Trailer Park, as well as collaborations throughout the '90s with the likes of The Chemical Brothers. Her music was widely praised and dubbed "folktronica" — a blend of folk and electronic music. After a few more albums, Orton set the music business aside, had two children and got married. In 2004, Orton met Bert Jansch and began guitar lessons with the legendary folk musician, who died a year ago. The lessons helped prepare Orton for her new album, Sugaring Season. (The name refers to the time of year when the sap rises and maple trees are tapped for syrup.) An understated album, it's far removed from Orton's electronic roots, with a series of lovely, intimate, largely acoustic showcases for her husky, expressive voice. In this World Cafe session, Orton performs songs from her new album and talks to World Cafe's Michaela Majoun about the making of Sugaring Season. This episode of World Cafe originally aired on Oct. 5, 2012.